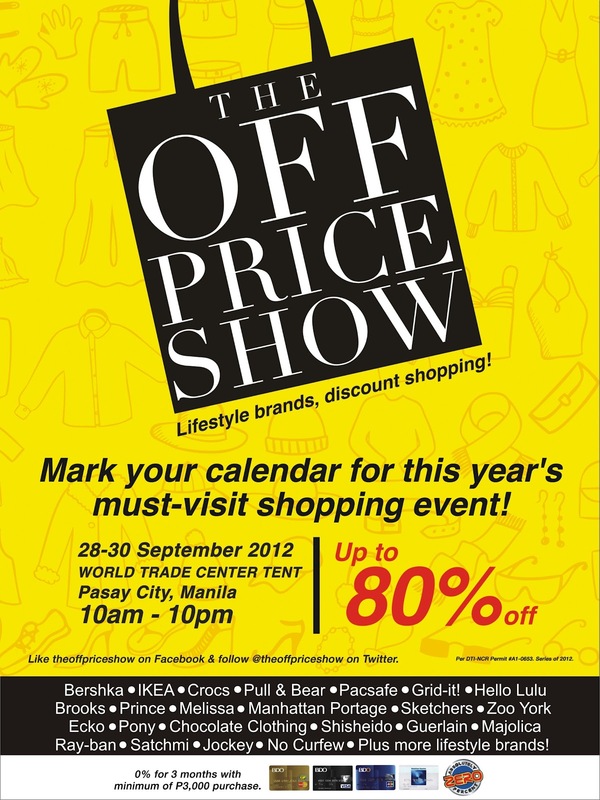 The OFF PRICE SHOW!!! - One of the much awaited shopping event! - Hello! Welcome to my blog!